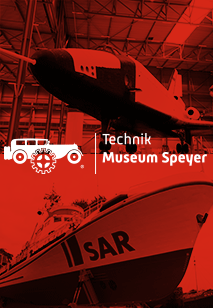 Experience relaxation: Combine your eventful visit at the Technik Museum Sinsheim and its accessible Concorde, with a "short holiday under the palm trees" in the Sauna and Wellness Thermen & Badewelt Sinsheim, and accommodations at the Hotel Sinsheim. Relaxation at the Thermen & Badewelt Sinsheim awaits you only a few minutes’ walk from the entrance of the museum: discover your perfect wellness spot in holiday paradise. Turquoise water, pleasant temperatures, and more than 400 real south sea palm trees will allow you to truly relax in palm tree paradise. The various saunas and steam baths fulfil the highest standards and expectations of modern sauna culture in this jewel of a spa. First class relaxation is offered here in eight extraordinary and themed saunas. Tickets for children and youths are not included in this package, and can be obtained separately through Thermen & Badewelt Sinsheim. 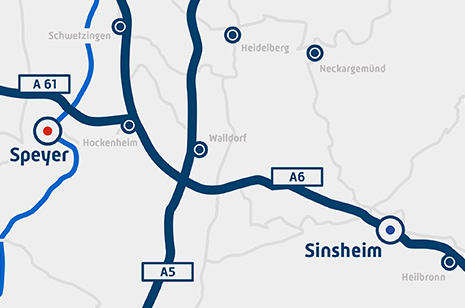 Children from 5 to 16 years of age only have access to Thermen & Badewelt Sinsheim on Saturdays – please refer to the instructions for visits with children on the spa website.